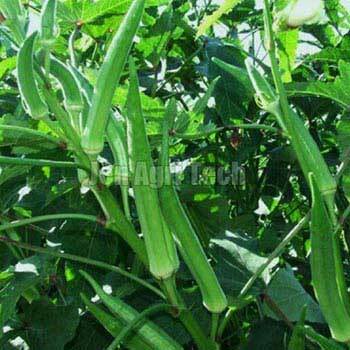 The Hybrid Lady Finger Seeds also known as Fresh Saathiya F1 Okra that we offer will produce tall plants with good branching structure. 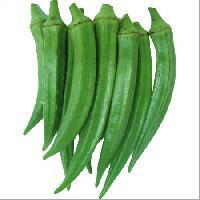 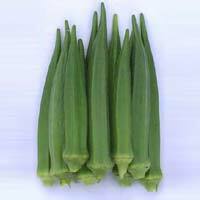 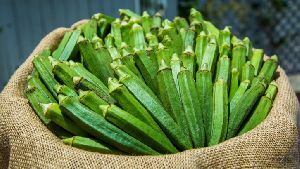 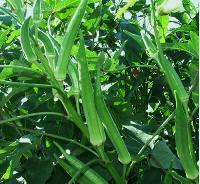 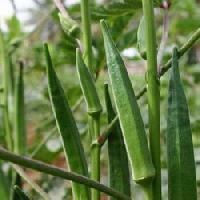 The lady finger or okra produced will be dark green, glossy and pentagonal in shape. 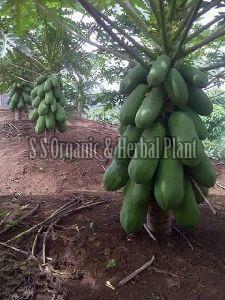 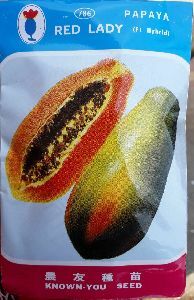 The fruit could be ready for harvesting 45-48 days after the seeds are planted. 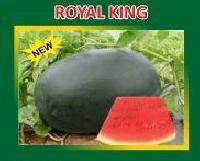 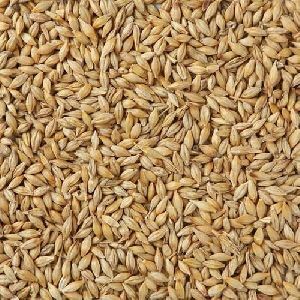 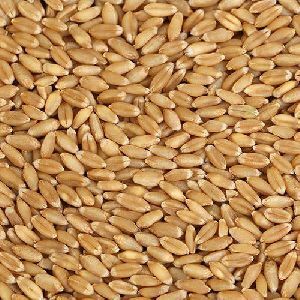 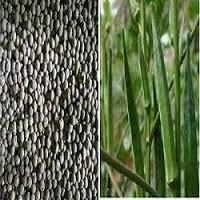 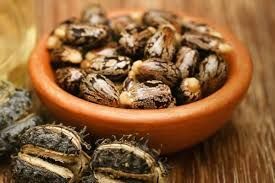 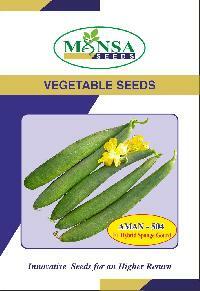 These seeds are guaranteed to produce fruit for a longer time and have a high resistance to YVMC and ELCV. 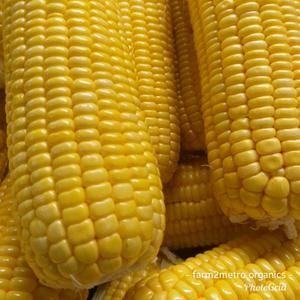 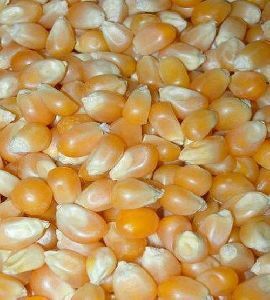 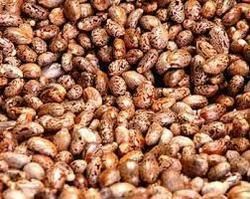 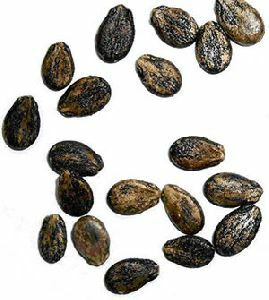 Owing to the higher yielding capacity of our Hybrid Lady Finger Seeds , the clients place repeated and bulk orders with us. 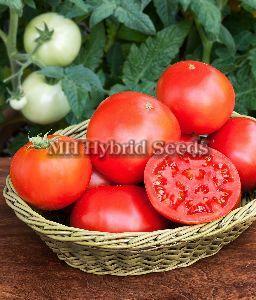 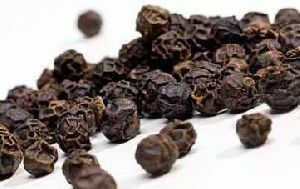 Also, our Hybrid Lady Finger Seeds are organically grown and checked upon industrial quality parameters for any kind of disease, etc. 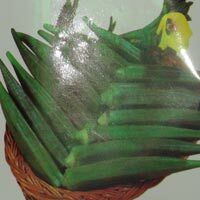 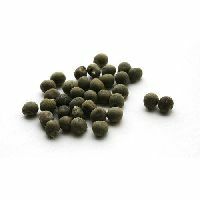 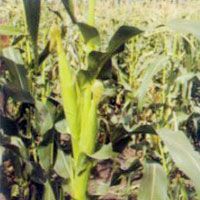 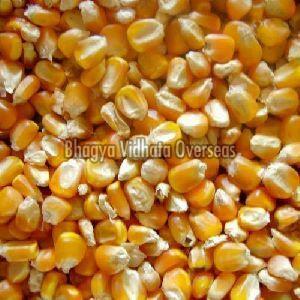 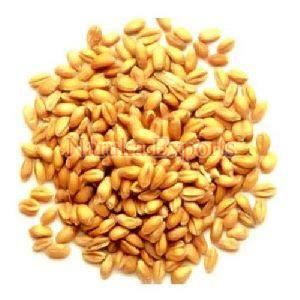 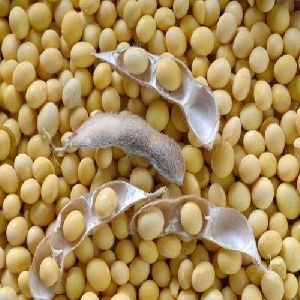 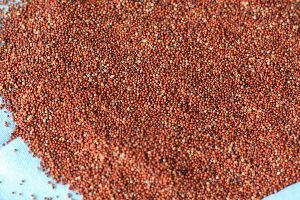 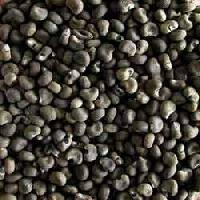 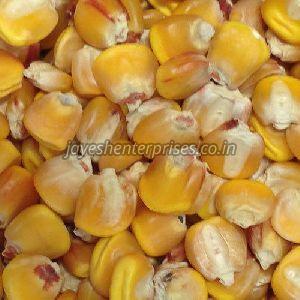 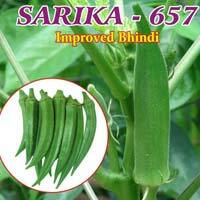 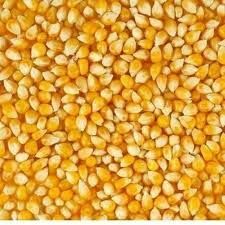 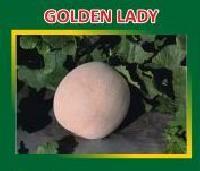 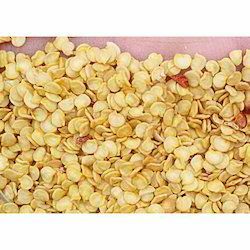 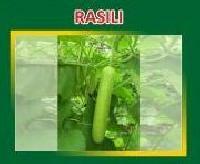 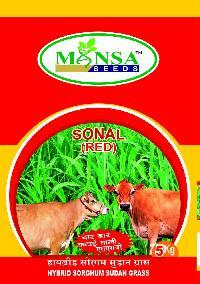 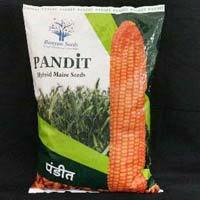 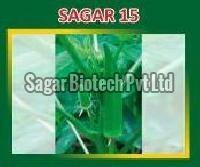 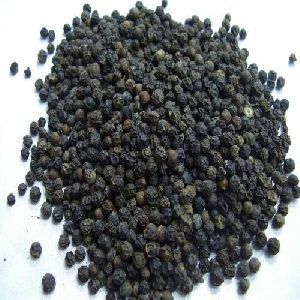 We are the well-known Hybrid Lady Finger Seeds Manufacturer and Supplier in India.